Traffic crash insurance scams are on the rise in North and East London. A honeymooning London bride who broke her back falling from a Corfu balcony is being airlifted home today. House hunting this weekend? Howzabout London's swankiest flat - for £50m? Or you could go view James Hewitt's former love nest. A Merton teenager has been stabbed. The NHS is wasting thousands on consultancy fees. The lead singer of Ou Est le Swimming Pool? has apparently committed suicide at a Belgian festival. 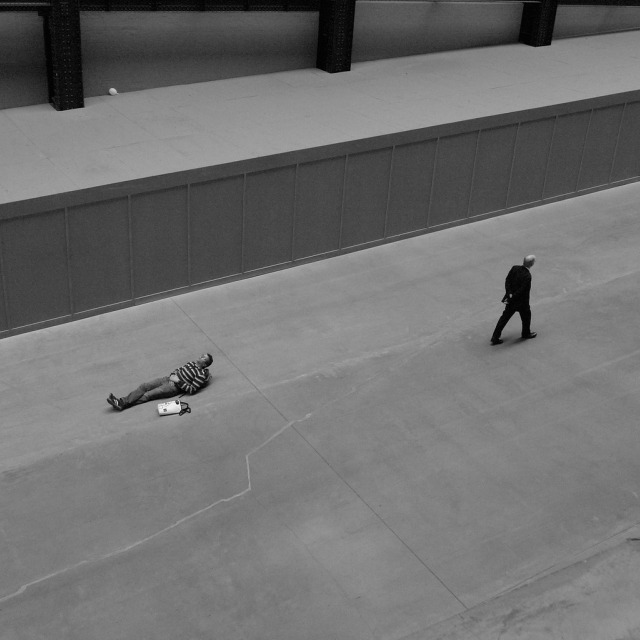 Two men and a balloon, by davemason via the Londonist pool.